With the local electricity and water crisis always looming overhead, many people living in South Africa today are now seeking the professional help of plumbing and solar energy services to help them cut water and electricity bill costs. 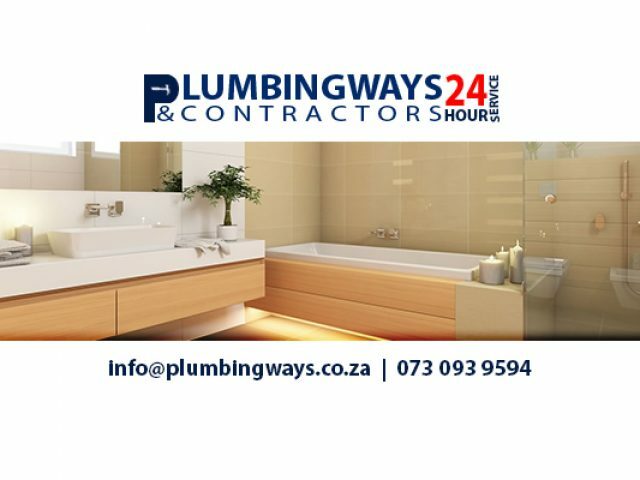 In the Melkbosstrand area, there are a host of reliable plumbing and solar energy services that offer their clients specialist services at an affordable cost. The services provided by these companies are comprehensive and will help you save on both your water and electricity bills by helping you set up alternative energy solutions and maintaining your plumbing. You can rely on these companies and their experienced and qualified staff to always deliver service of extraordinary quality. If you are in need of plumbing services, or if you want to find out more about solar energy solutions, have a look at the advertisements below!